How do I get in touch with a real person?? I got a new W2 after I have already filed my taxes and they were excepted. I'd like to add this one to the I already did. How can I do that? @reapersgirl93 - You will have to amend your income tax return. The amendment feature is not available yet, so you don't have to rush. 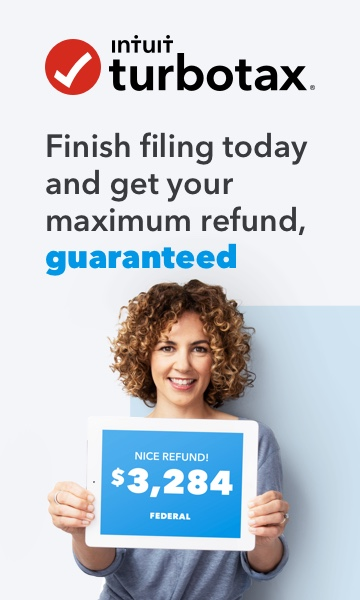 Just wait until you receive your federal and/or state refund. Once you do, please come back to the above link.